Are We Giving This Country Away? Posted in 2nd Amendment, Civil Unrest, Editorial, Religion, Safety and Preparedness	| Tagged Cair, Eric Stakelbeck, Gen. Boykin, Muslim Brotherhood, NC Renegade, Pat Robertson	| Comments Off on Are We Giving This Country Away? 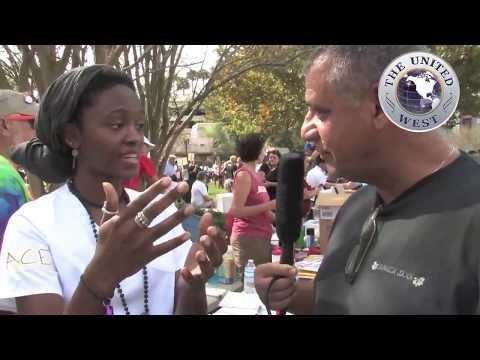 Occupy Orlando — Muslim Brotherhood EXPOSED? Posted in Civil Unrest, Editorial	| Tagged Cair, Hamas, Muslim Brotherhood, NC Renegade, Occupy Orlando, United West	| Comments Off on Occupy Orlando — Muslim Brotherhood EXPOSED?